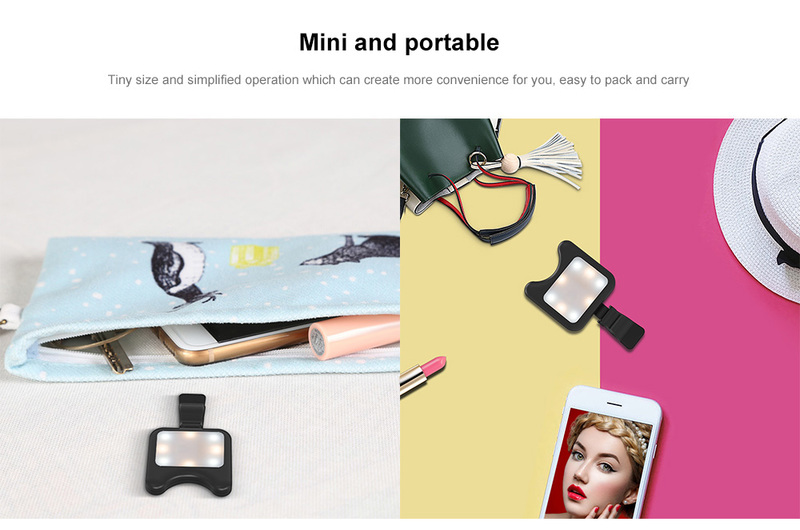 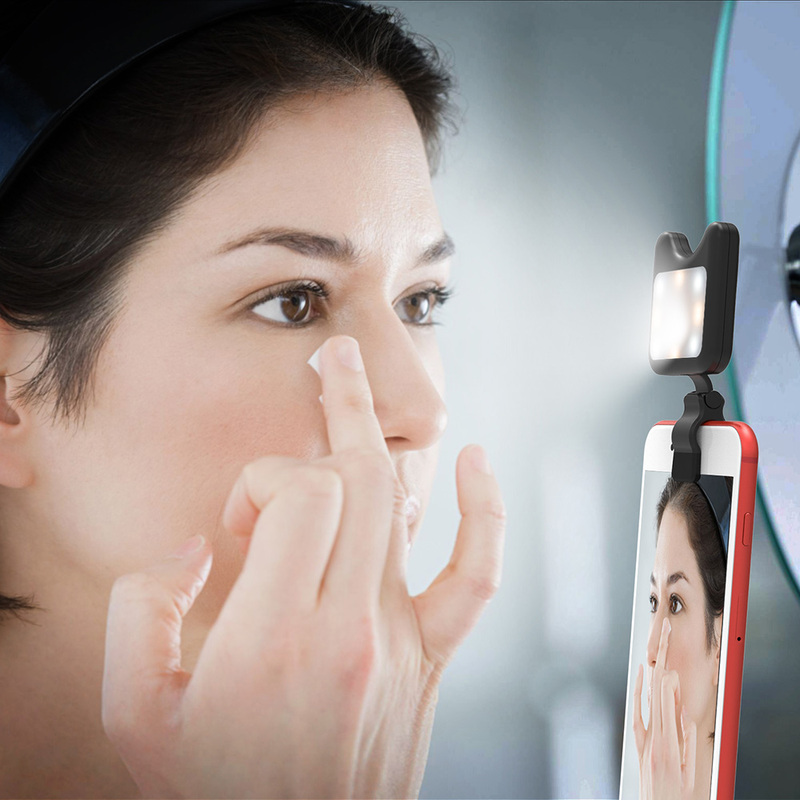 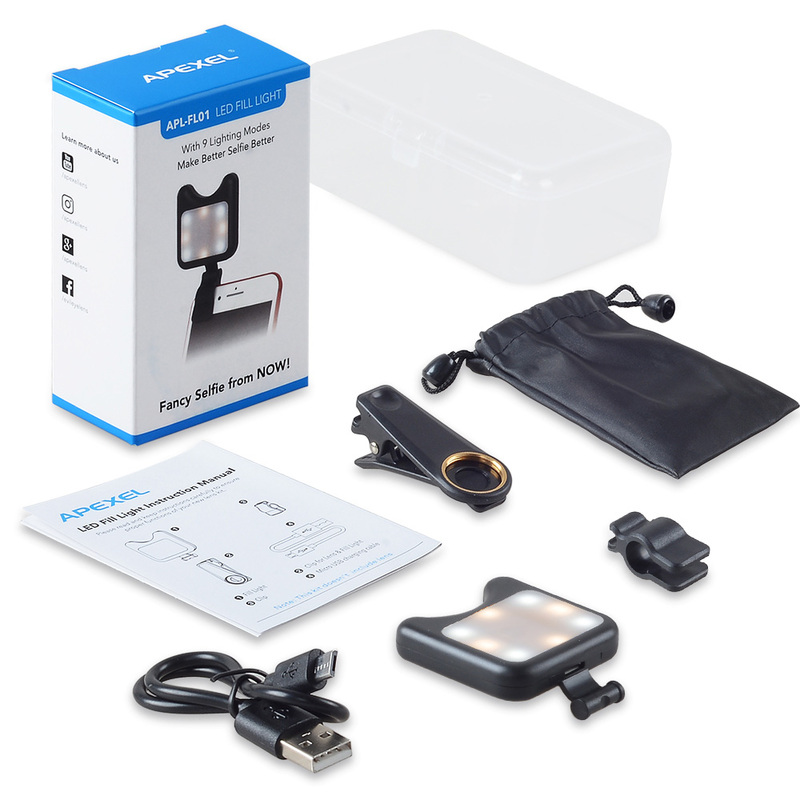 The mini portable LED flash with built-in 9 LED lights to let you take better photos or videos. 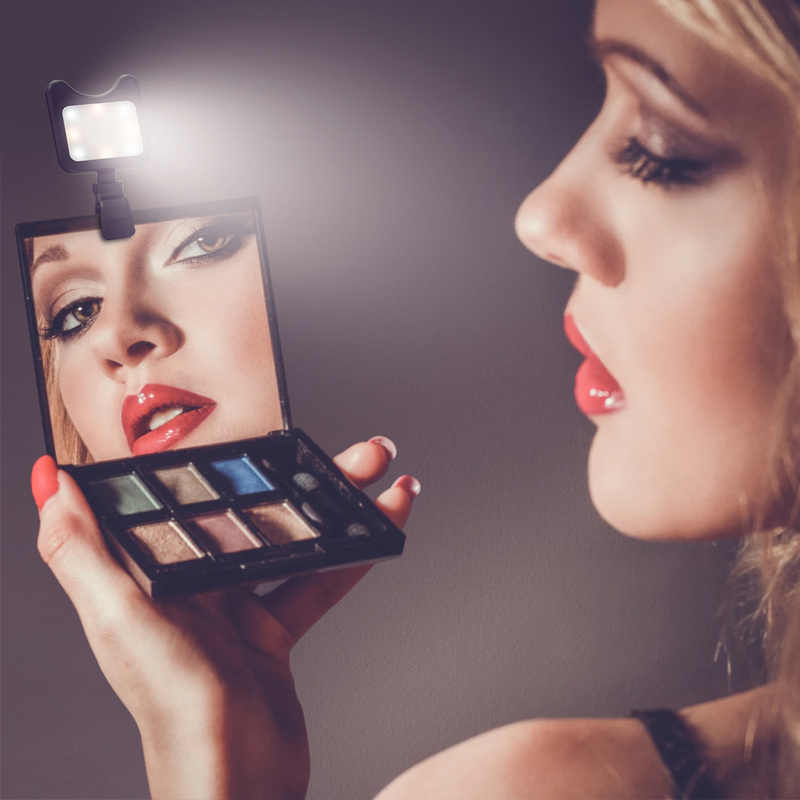 Provide supplemental or side lighting for creative photography and videography. 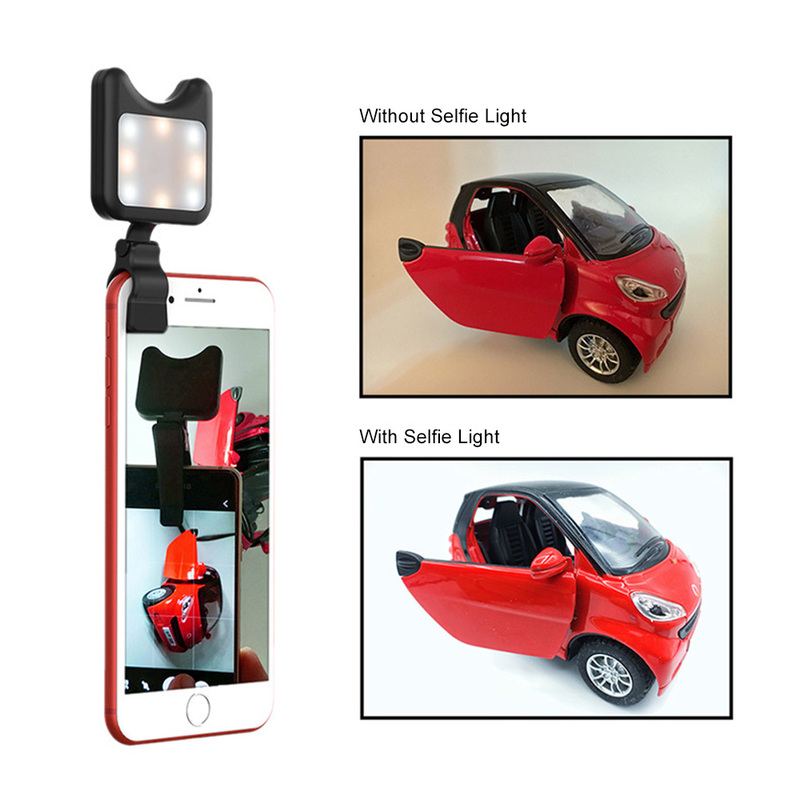 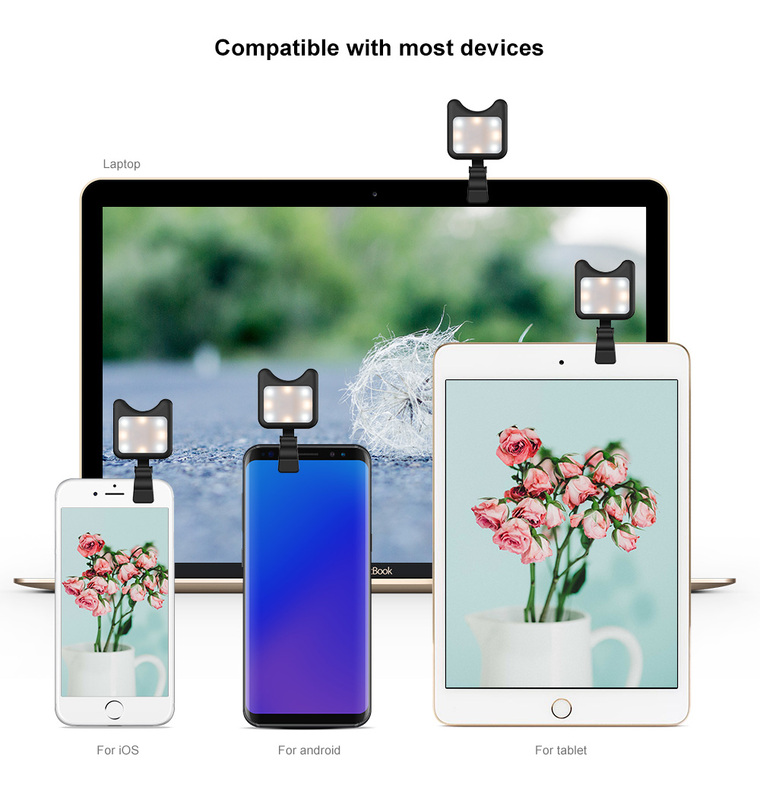 Compatible with any devices, such as smart phones, tablets, computers, etc. 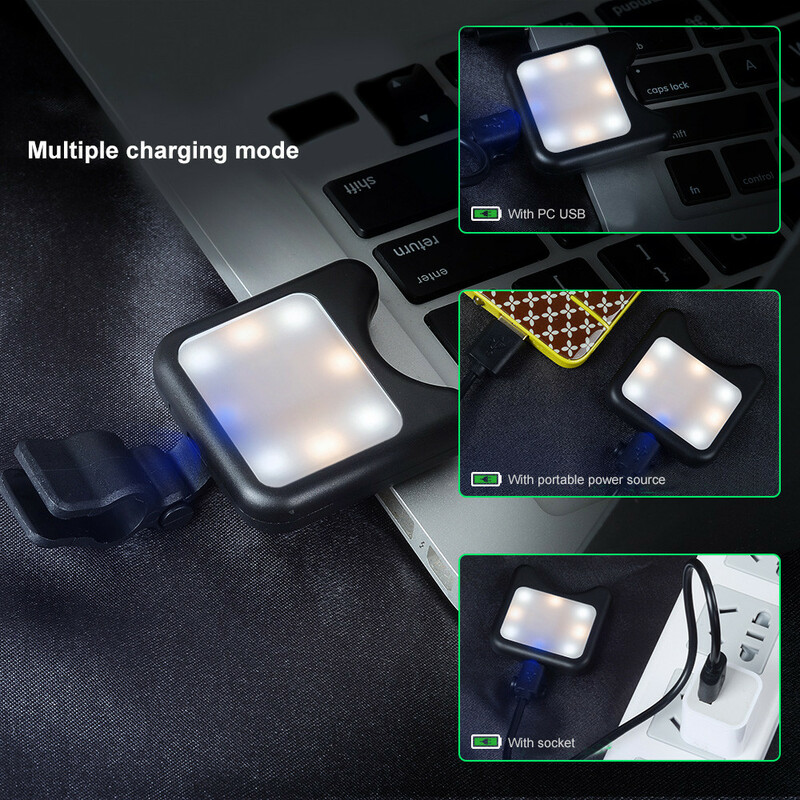 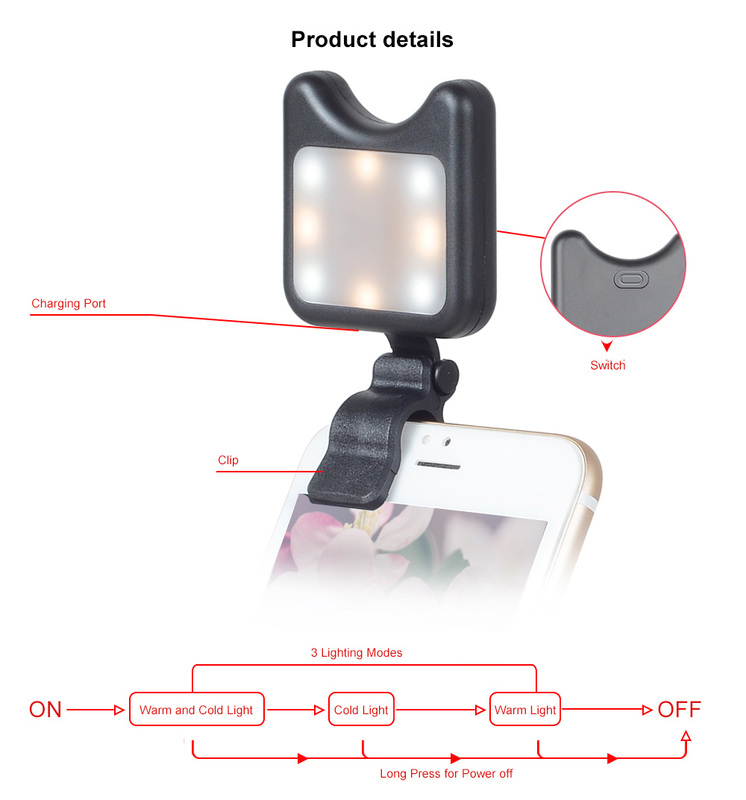 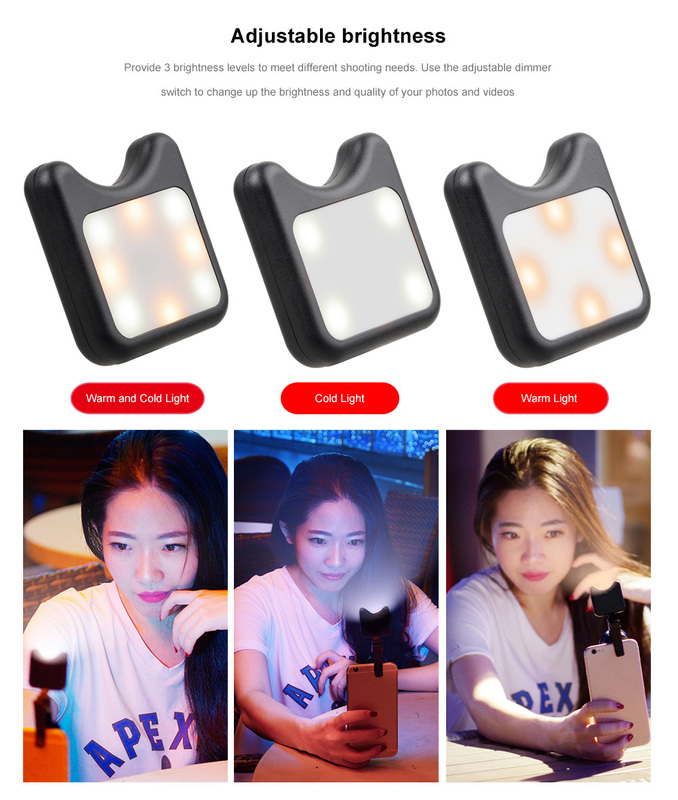 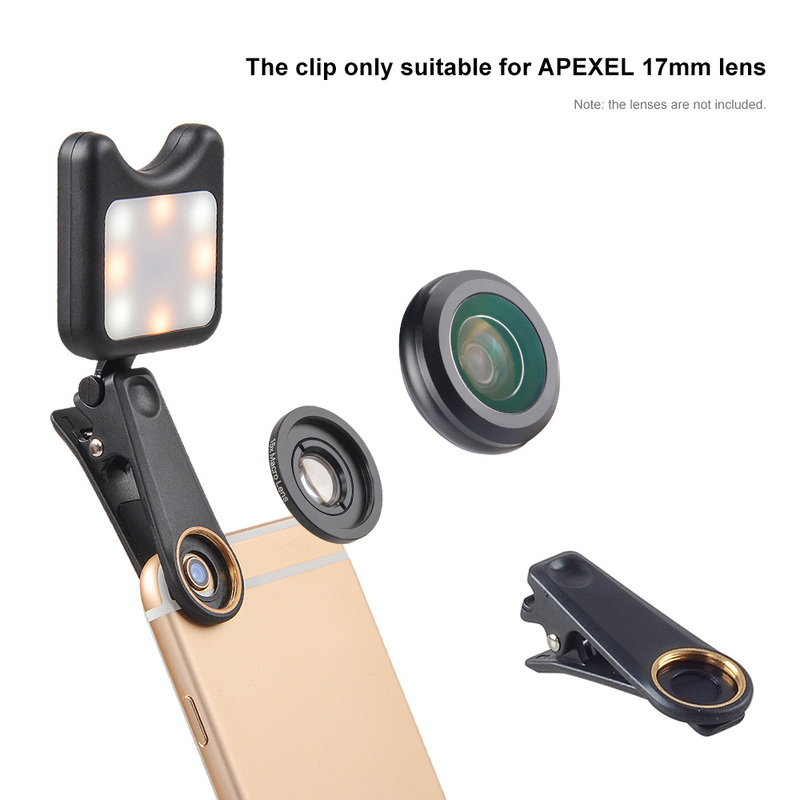 Suitable for most devices, such as smart phones, tablets, computers, etc.